Wow Ken, wow! 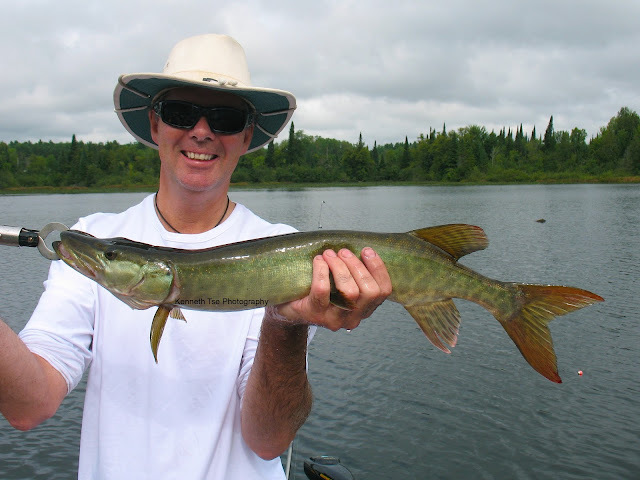 I had no idea people could go out and intentionally catch multiple musky in one day. Looks like a solid couple days! Well done on getting the novices on fish. 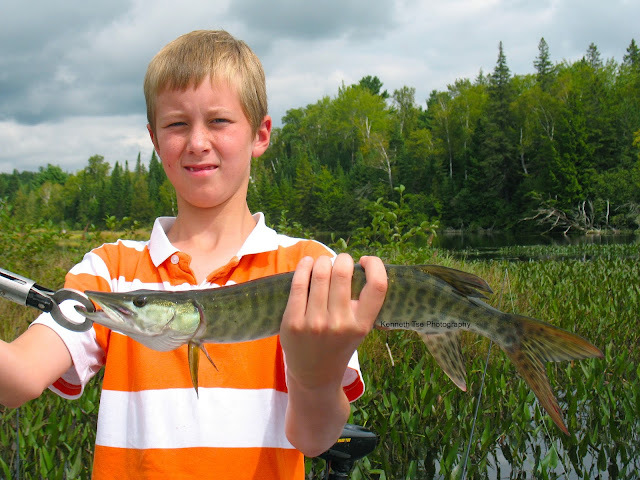 @Ben, this little fishery is probably an exception since there is a healthy population of smaller muskies. @John, thanks! 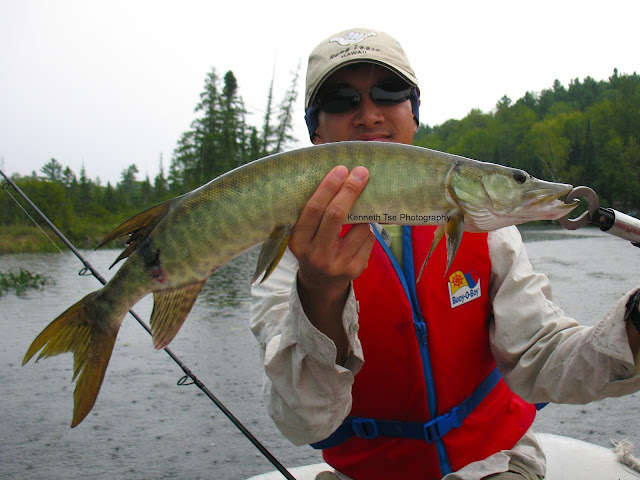 Richard was a muskie virgin, but certainly not a novice angler. 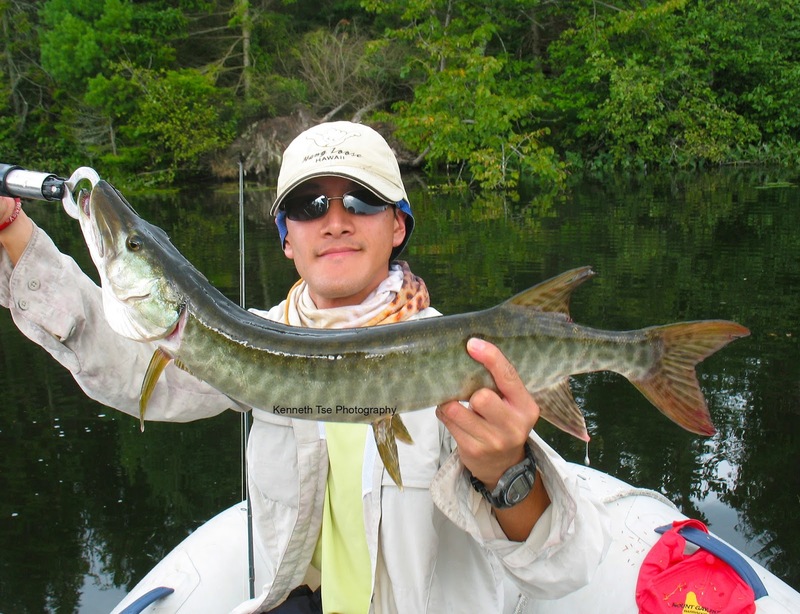 He is some kind of pike fishing machine, so there were a lot of transferable knowledge he relied on. Interesting conversation, Thanks for sharing! 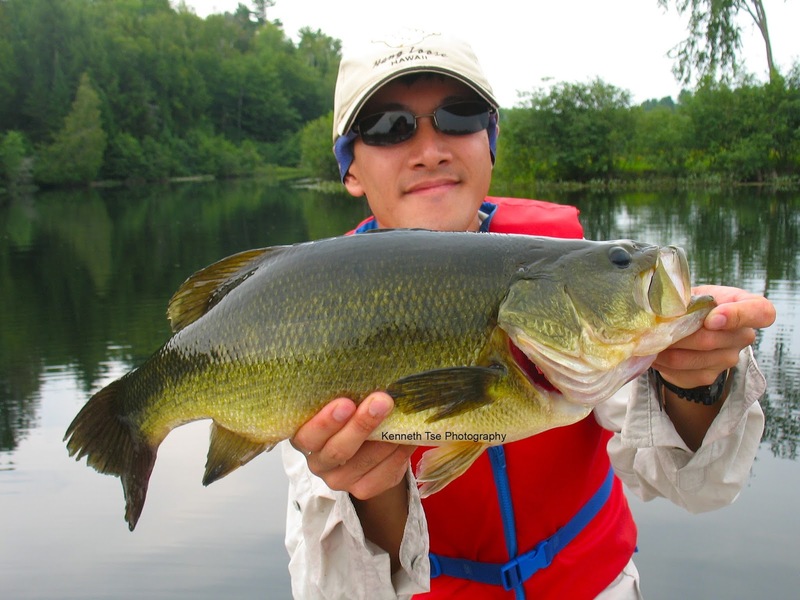 Dude, that bass is much more than 4 lbs. my guess would be around 7. Unless you have extremely tiny hands.